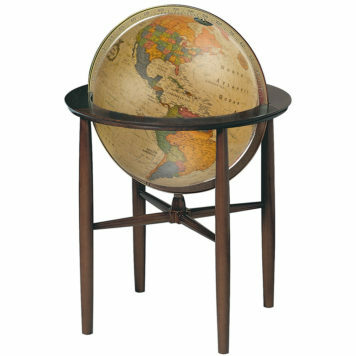 Explore the world and let it inspire you. 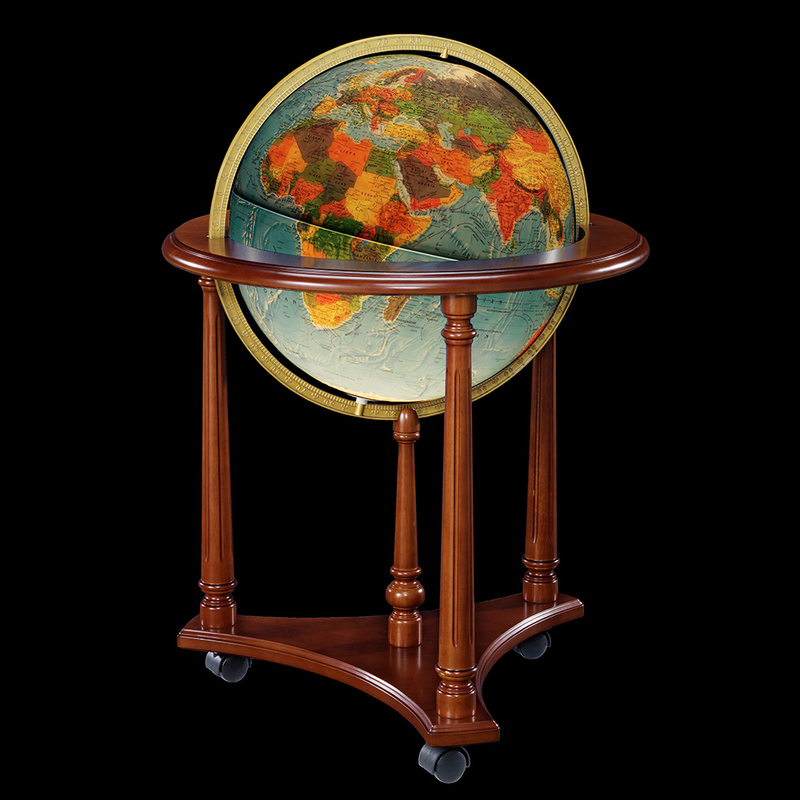 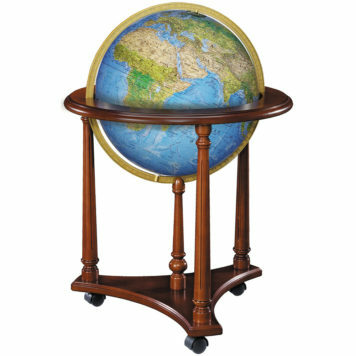 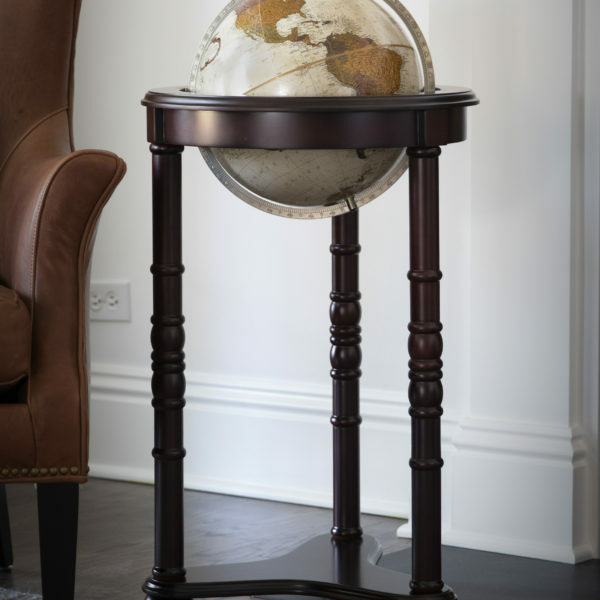 The Lafayette, standing 33”/84 cm tall and featuring an illuminated ball, walnut-finish base, and full die-cast meridian, is ideal for the chair-side viewing. 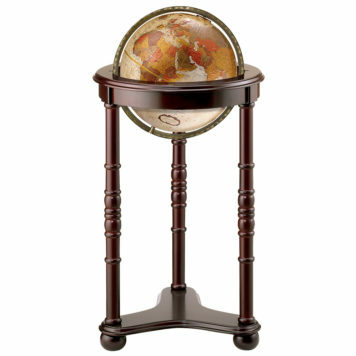 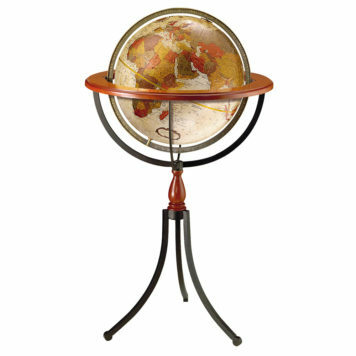 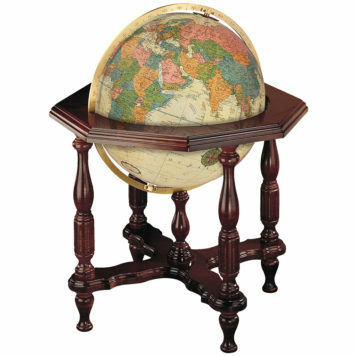 Aesthetically pleasing and practical, this is a globe to be admired for years to come.